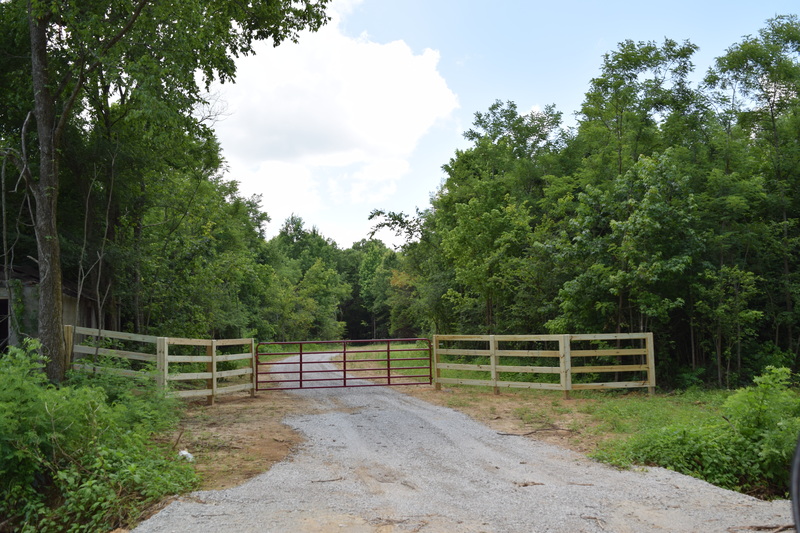 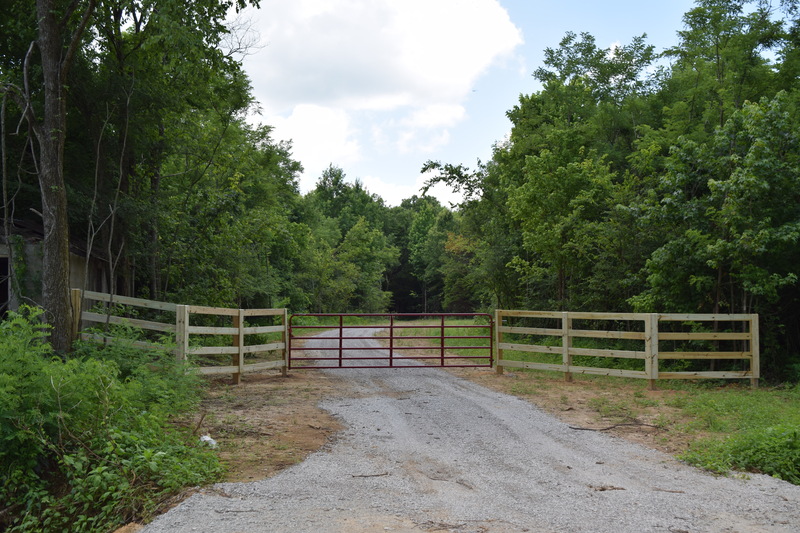 Property at the state line just south of Moscow in beautiful Fayette County. 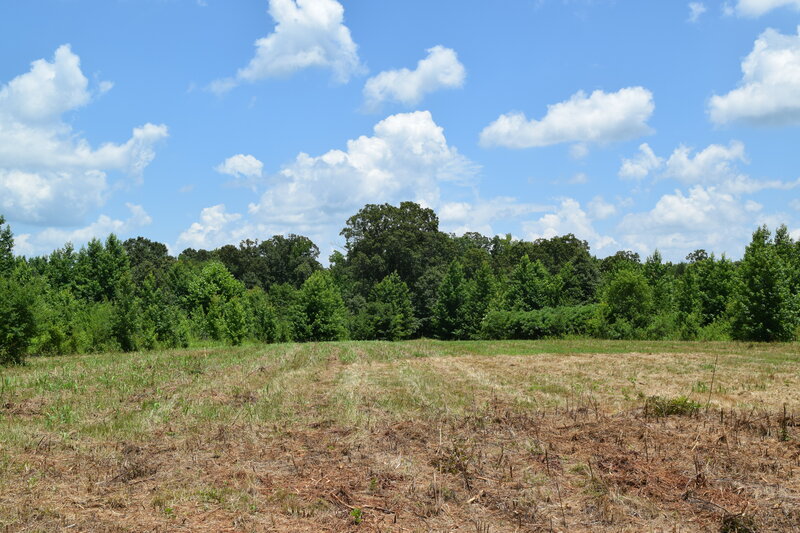 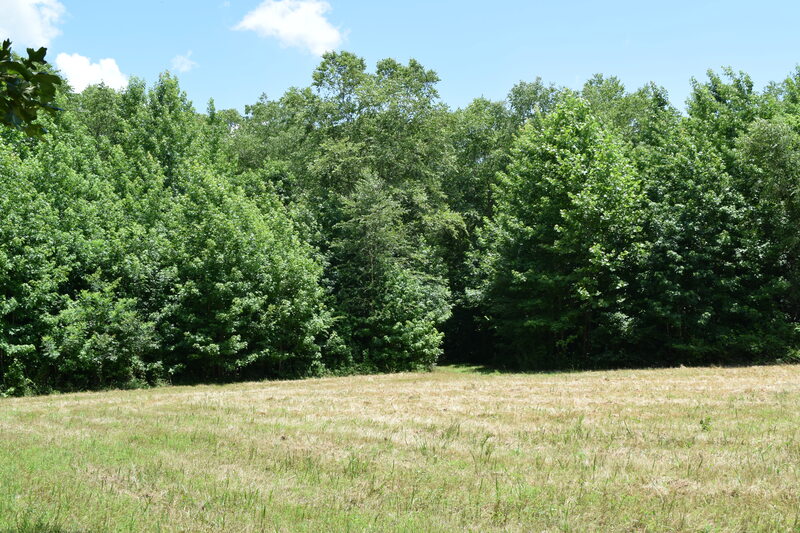 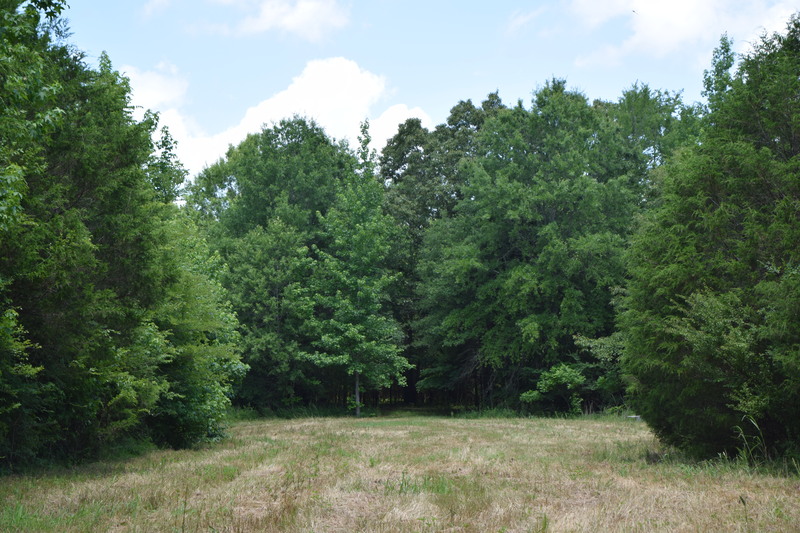 Mostly wooded with some area for pasture/row crops. 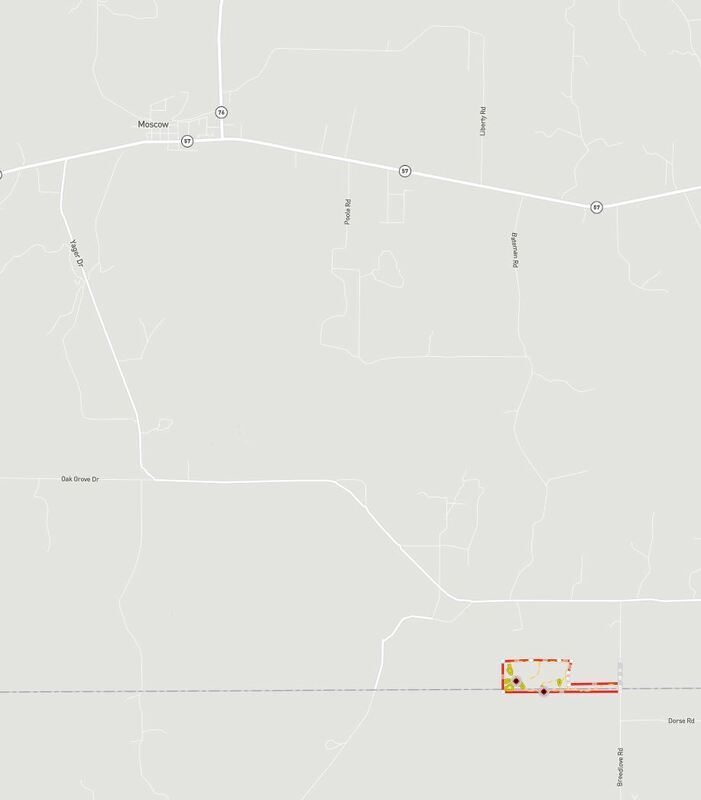 Zoned agricultural and residential. 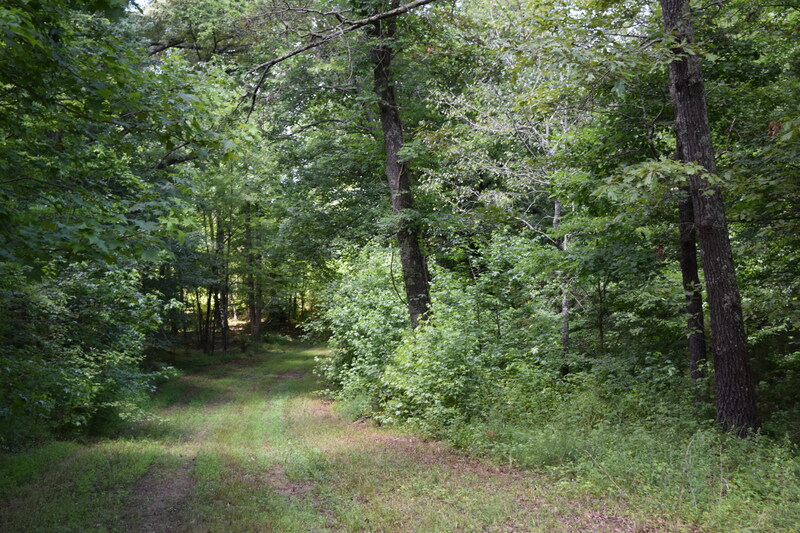 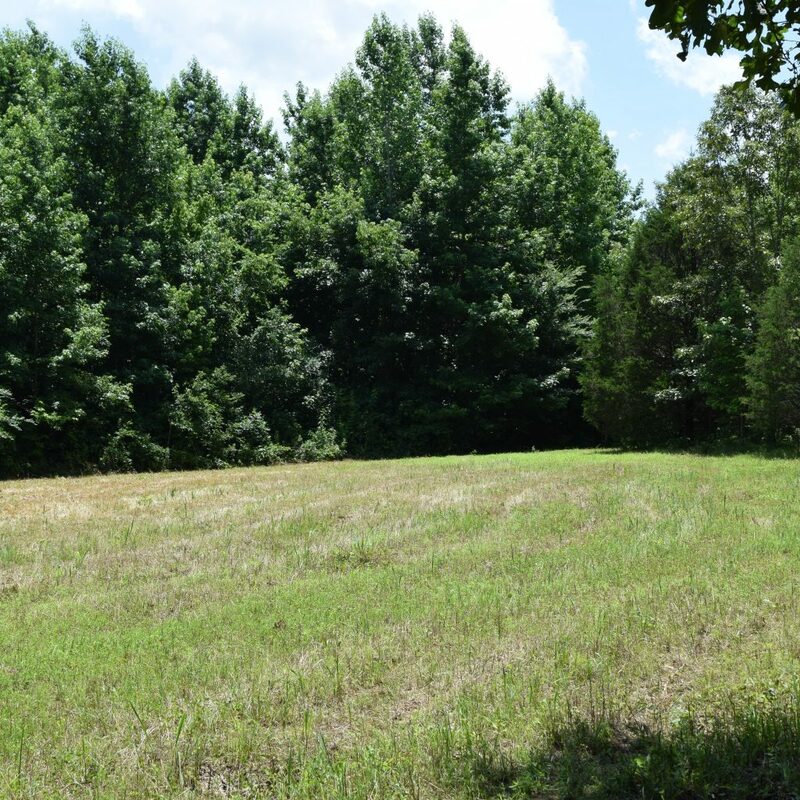 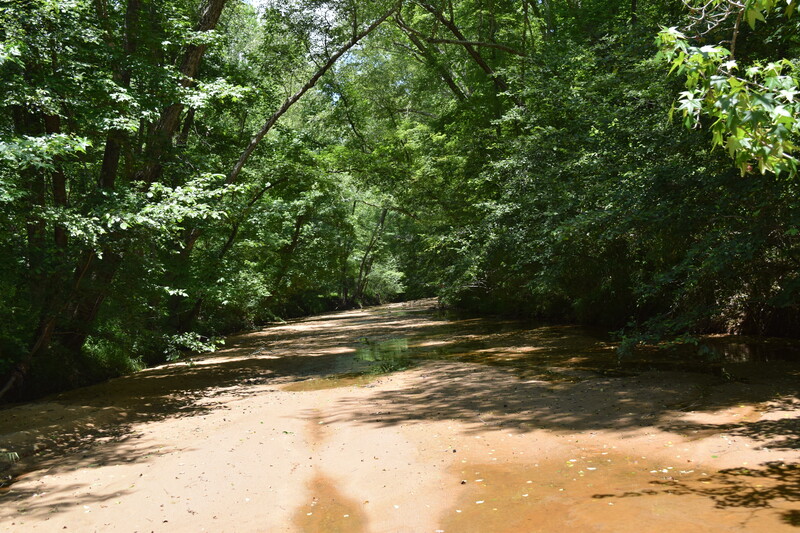 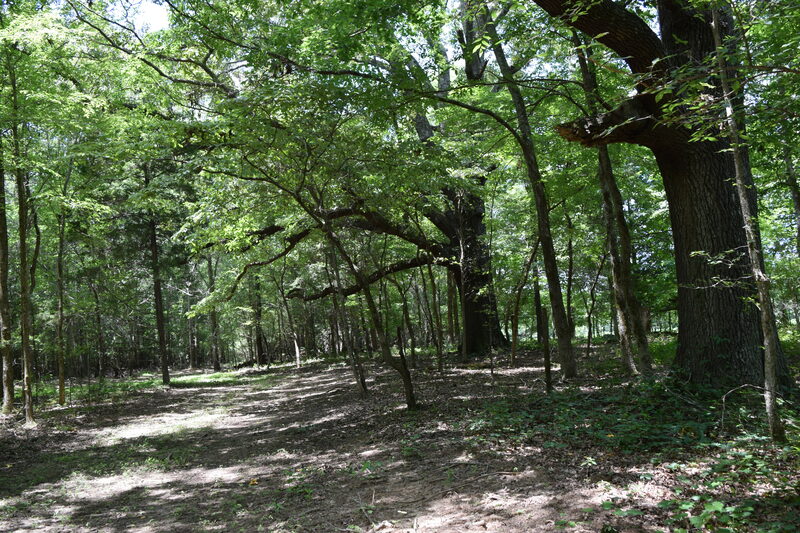 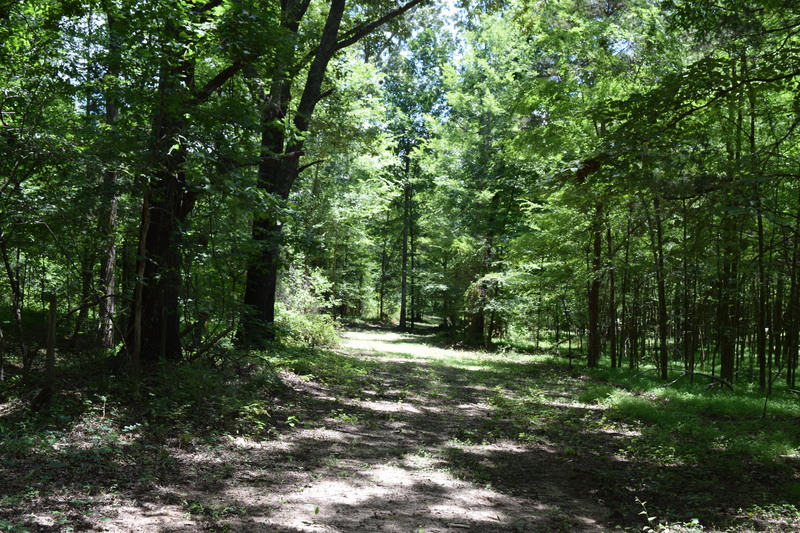 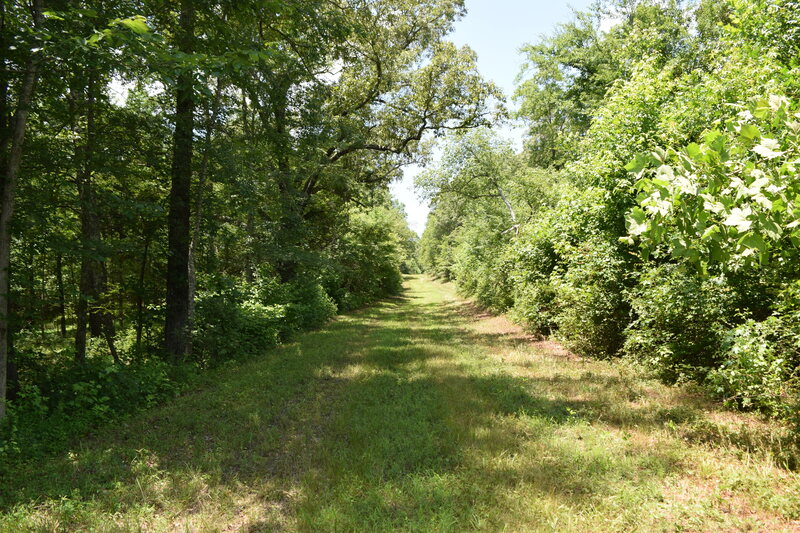 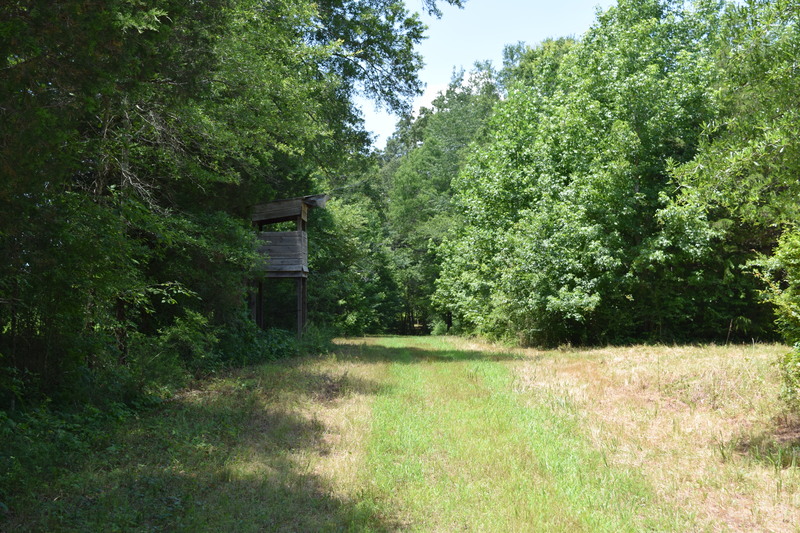 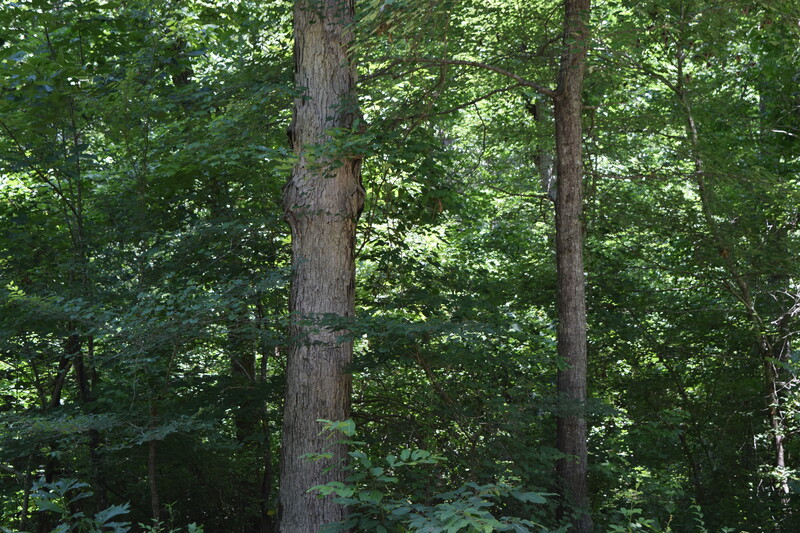 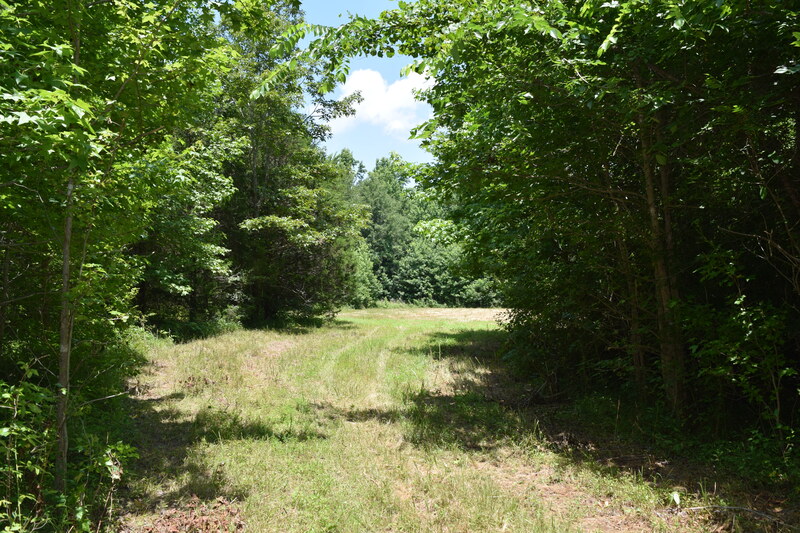 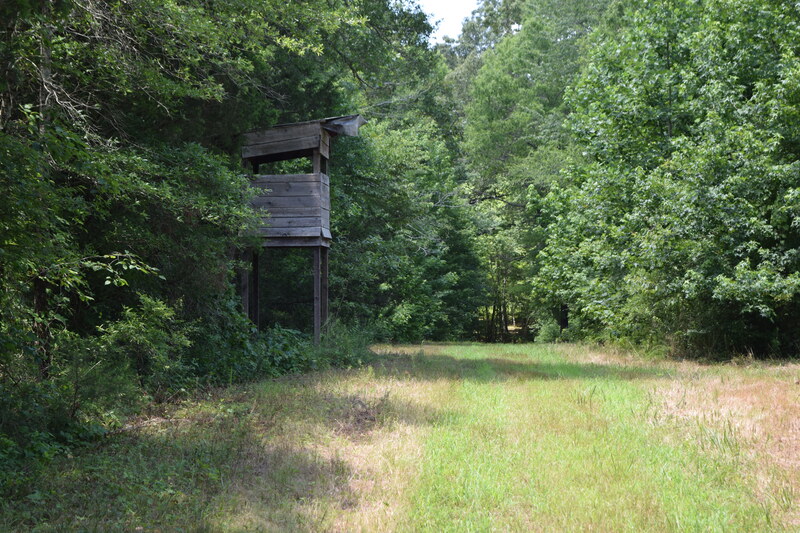 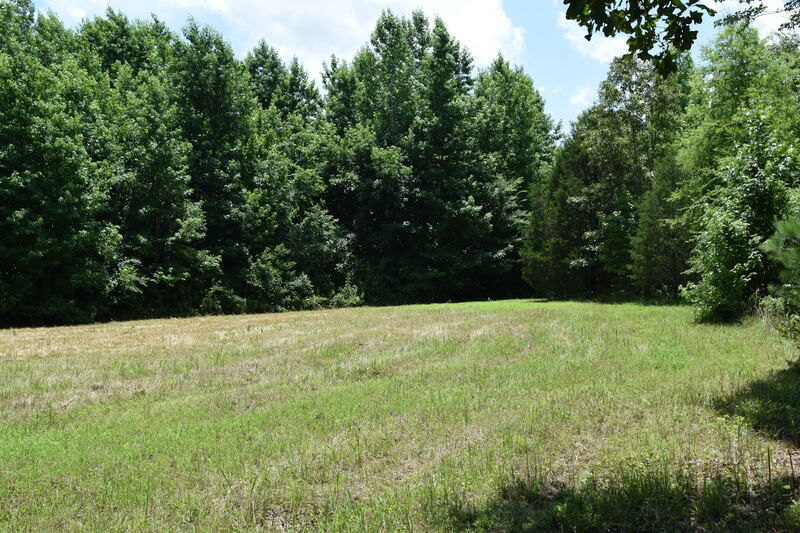 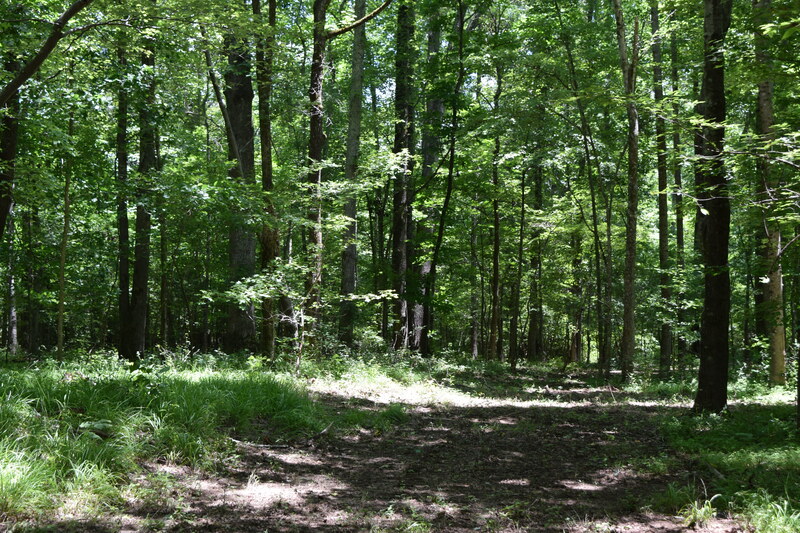 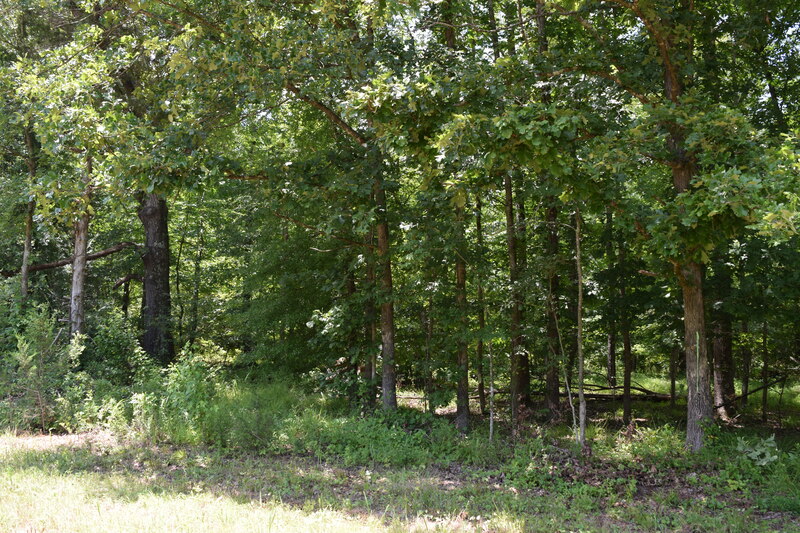 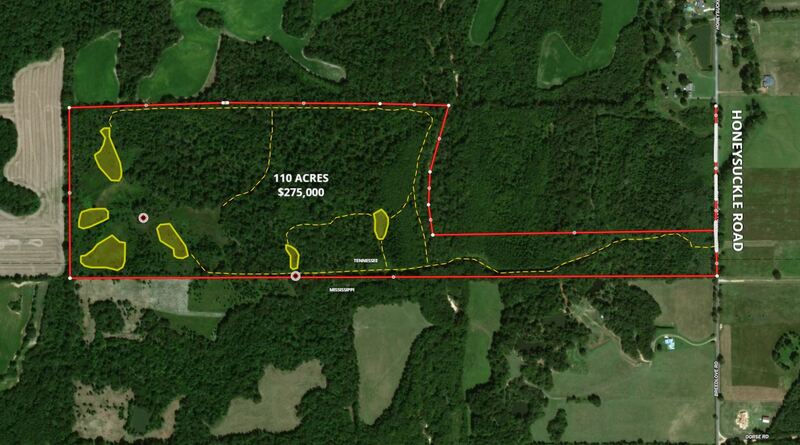 Great hunting tract.